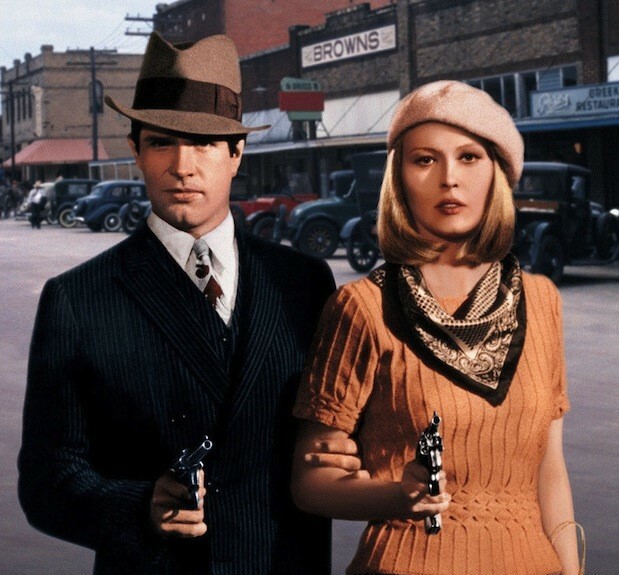 After two weeks, "Bonnie And Clyde" returns to the #1 Spot at the Box Office. 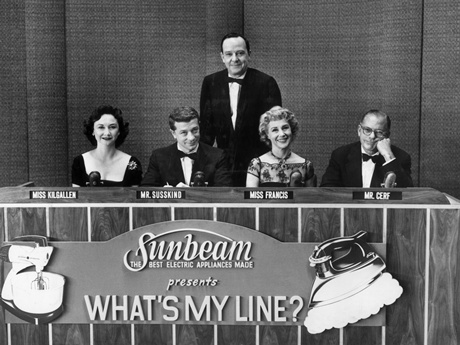 After 17 years of airing on Sunday Nights on CBS, the long-running popular television game show "What's My Line" broadcast its final episode. John Daly hosted this program for its entire run. Nguyen Van Thieu is elected President of South Viet Nam.